Everybody makes mistakes. 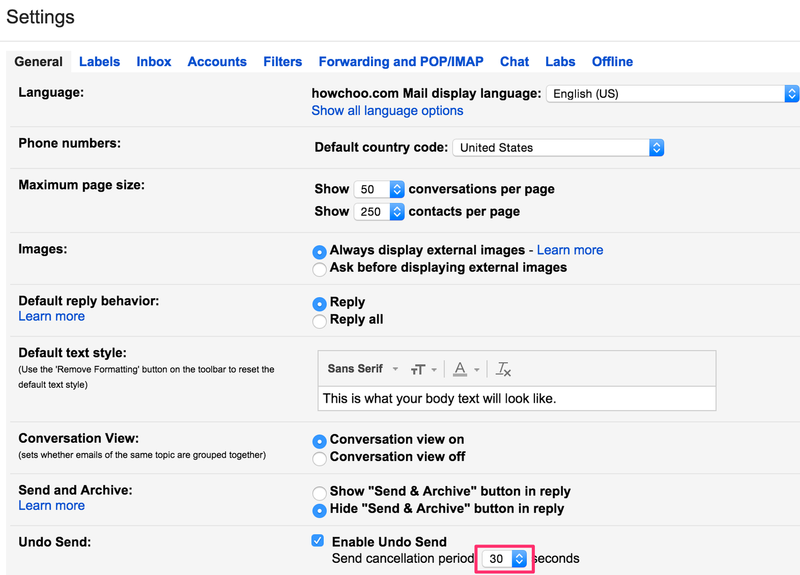 At last, Google has given us the ability to undo sent emails in Gmail. 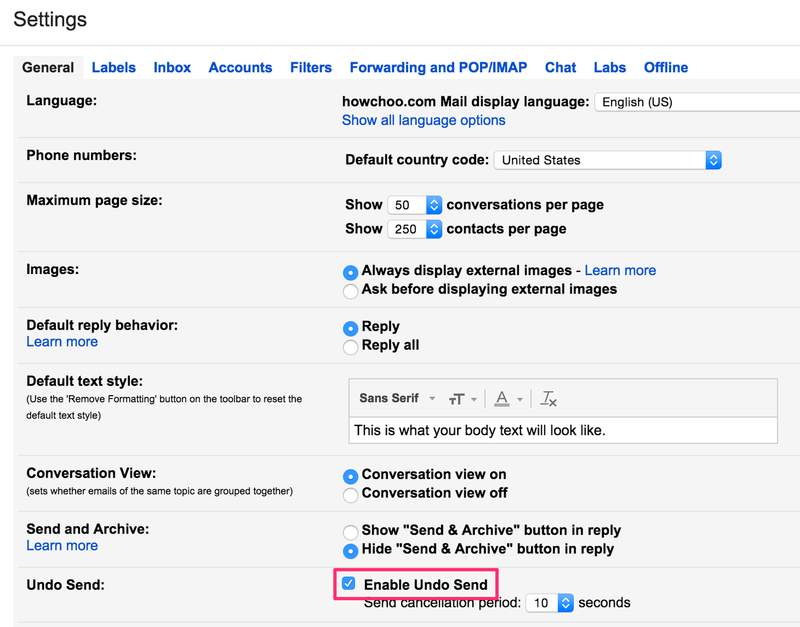 This guide shows you how to enable, configure, and use this feature so that you can cancel sent emails and save yourself from embarrassing situations. 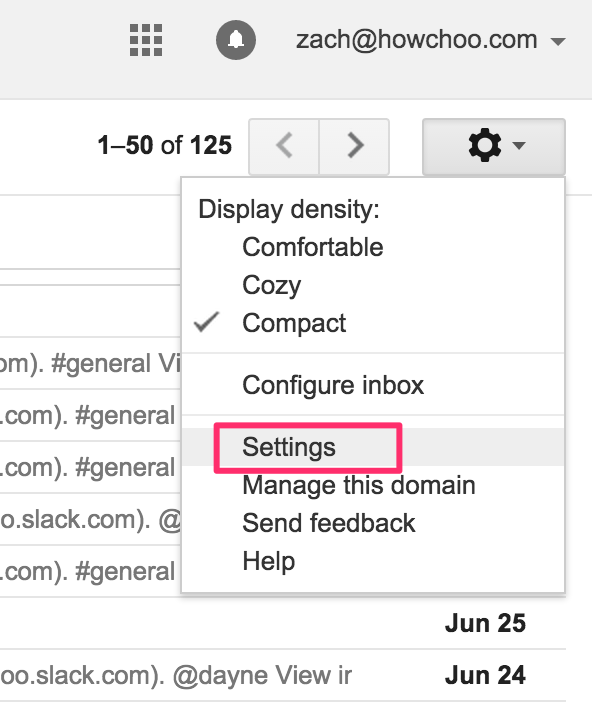 From your Gmail account, click on the gear icon in the top right and select Settings. On the General tab, check "Enable Undo Send". Using the dropdown, change the cancellation period. Unfortunately, the longest period of time you can select is 30 seconds, but this should be enough time to realize that you just sent a cat photo to everyone on your contact list. After sending an email, you'll see an Undo link. Click it within the time window you specified and it will cancel the send and also open a draft version of the email so that you can make your correction. Pretty slick! Your ASUS router login can be used to perform common setup tasks, secure your wireless network, and more.